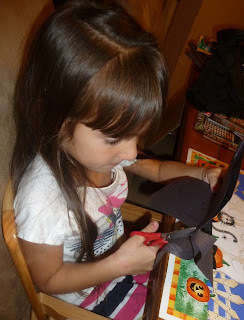 Google+ Mom to 2 Posh Lil Divas: Halloween Fun: Learning _at Family Words w/Bats! Halloween Fun: Learning _at Family Words w/Bats! I am so excited to share our little Bat (-at Family) Word Slide with you! Are you as smitten as I am? 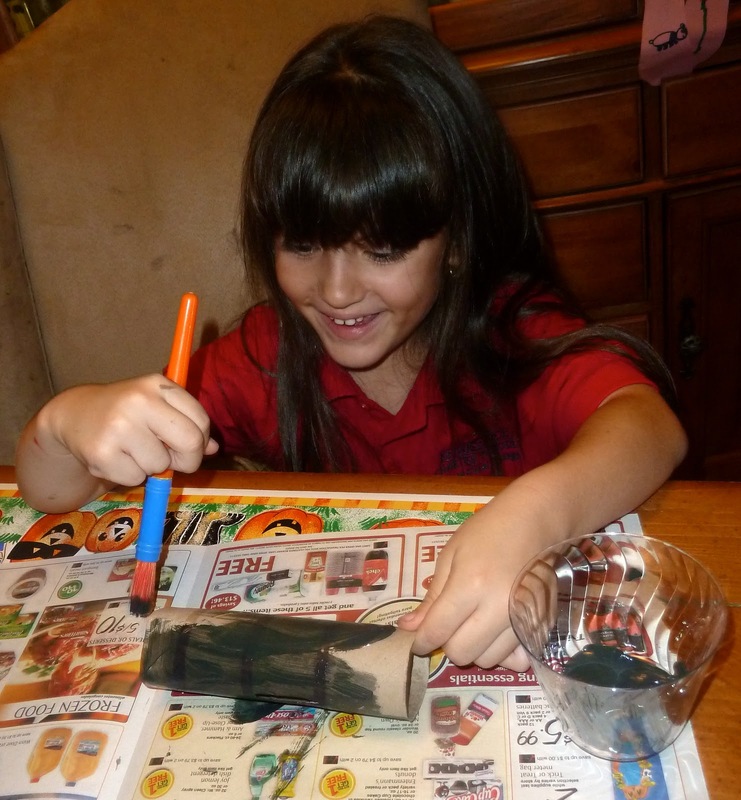 A Halloween craft that doubles as a learning aide is my idea of fabulous! this will be the bat's wings. 4. Unfortunately, I forgot to take pics when I was making the word slide but it really is simple. I folded the TP roll and cut slits into both sides to match my strip of card stock. I then folded it the opposite way and cut out a small square. Be sure to cut off center so that you leave room for the letters 'at'. 5. Write your target letters/blends on the card stock - we used b, c, f, m, r, s and p.
6. 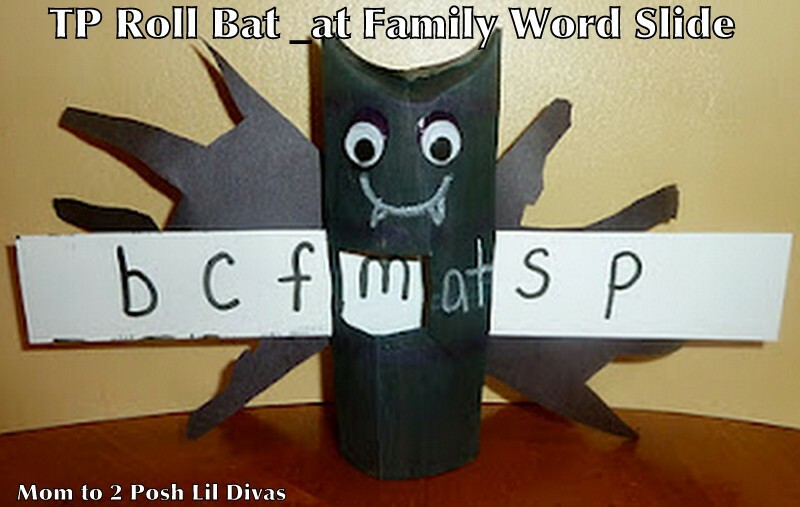 Play with your cute Batty Word Slide and let him help you practice reading those _at family words! 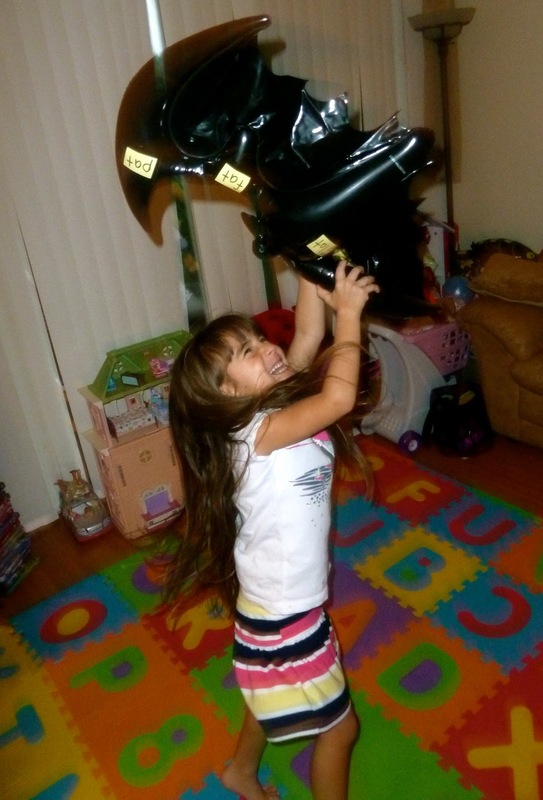 I found this bat inflatable at WalMart & knew it would be perfect for our -at word fun. Prep: I wrote some _at words on paper and taped them to various spots on the bat. To play, I simply threw the bat up in the air and the Lil Divas had to catch it. Once caught, they had to read the words where their hands grasped the bat. I am having fun coming up with creative word slides that fit our themes. I have a pumpkin coming up to review _in words! Another wonderful idea! 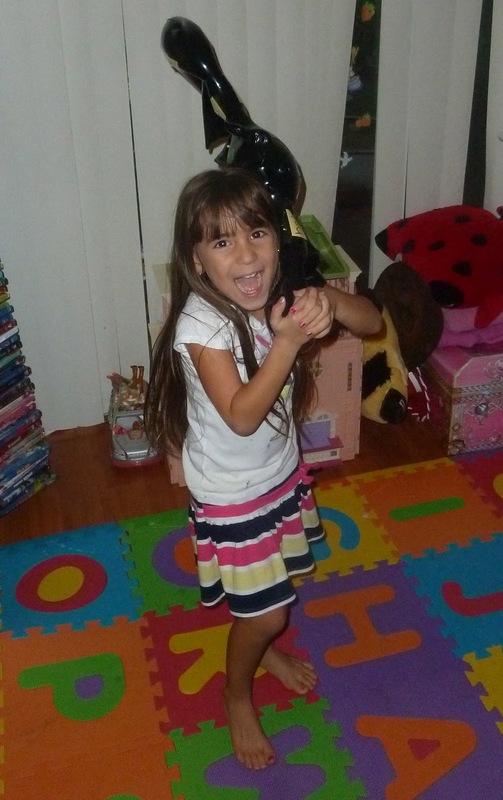 I love batty!!! What an array of bat books! I love the bat! I'm loving your "Word slide" ideas. That bat is so cute. And I love your bat tossing game. Wow! What a very clever word bat! That is brilliant fun! Excellent! Have seen your post featured in different places - well deserved! fantastic idea for word families! I love this! 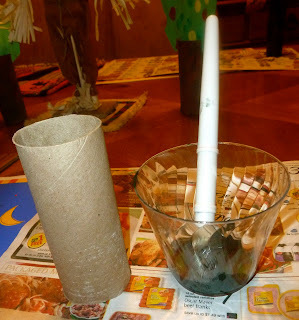 thanks for linking up to momstown arts and crafts. What a great idea! My 5 year old and I made this yesterday afternoon and I finished the word slide after she went to bed. She was sounding out the words at breakfast this morning, the first time I've seen her do that. Thanks so much for a clever idea! This is awesomee! I am as smitten, he is adorable and your diva seems to love him - look at that smile. 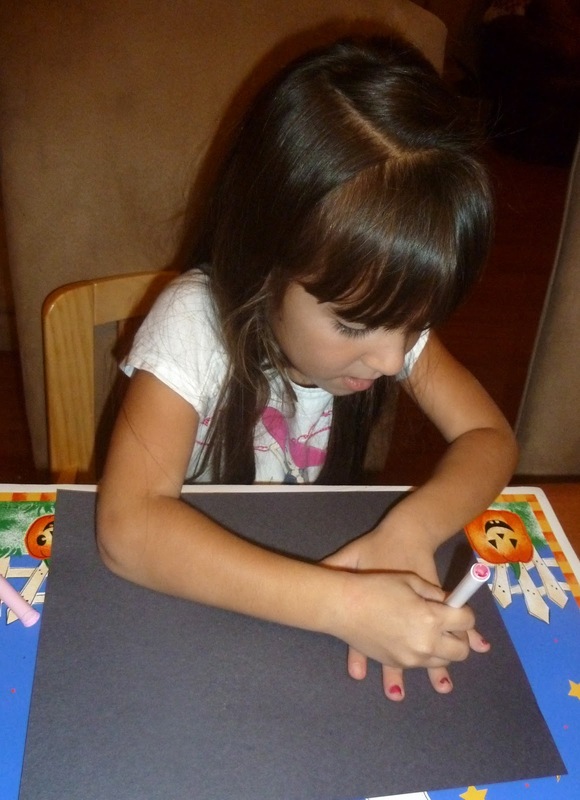 This would be so great for my kindergartner. He is just learning to read and i need to start doing activities like this with him. Thanks for the inspiration.